TechInAfrica – It’s already January 2019. New hopes and opportunities await us in this new year. 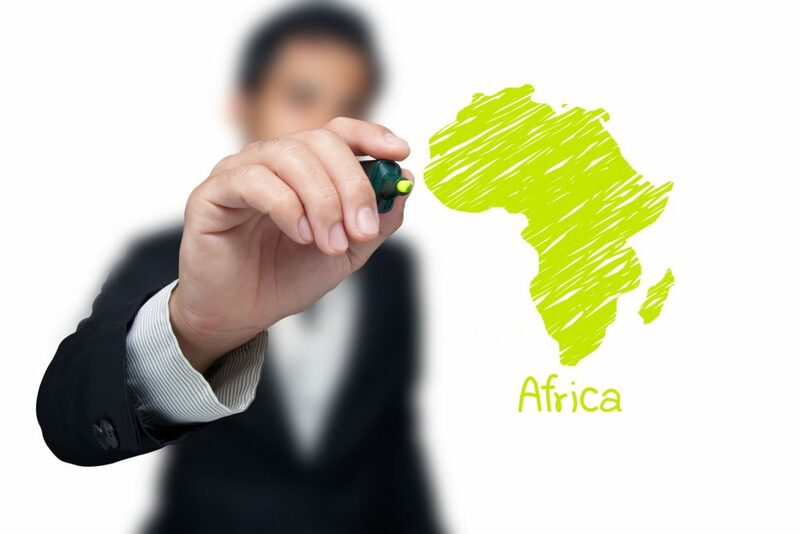 As a continent, Africa is economically promising as many international investors have considered expanding their businesses there. What we’re about to share now is the top 5 best African countries to expand businesses, according to the 2019 World Bank Ease of Doing Business report.